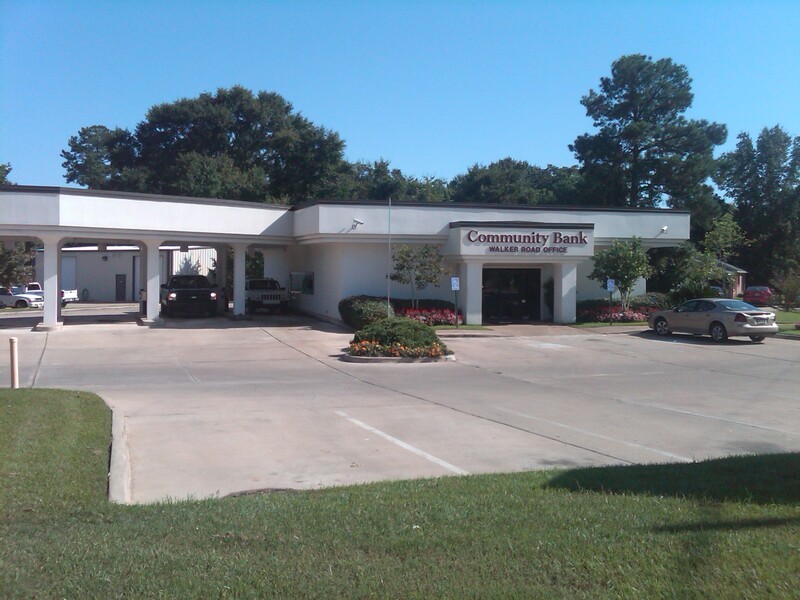 ServicesWhat can we do for you? 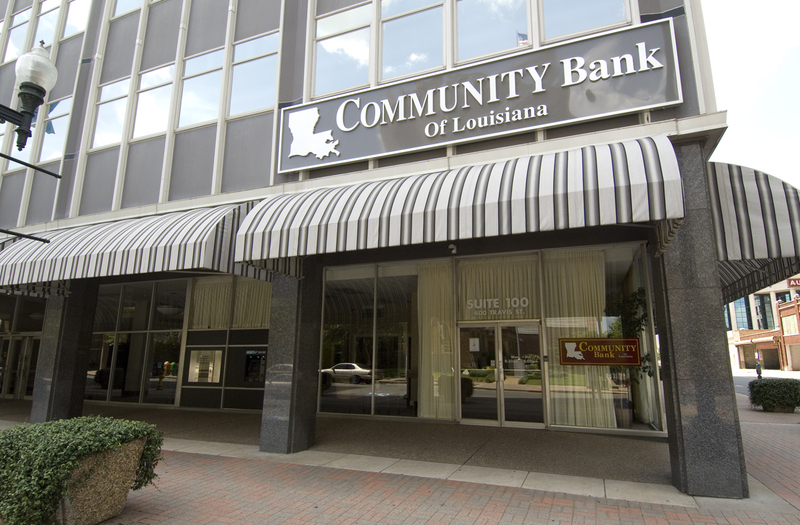 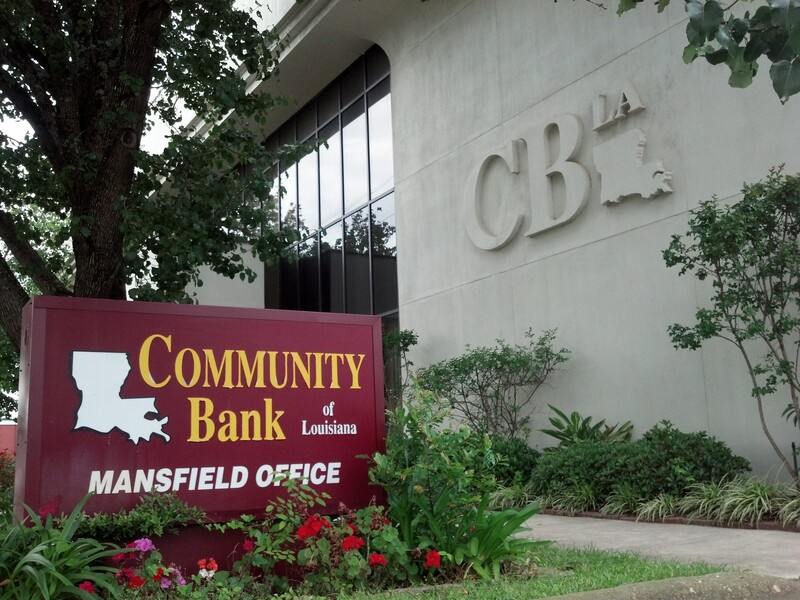 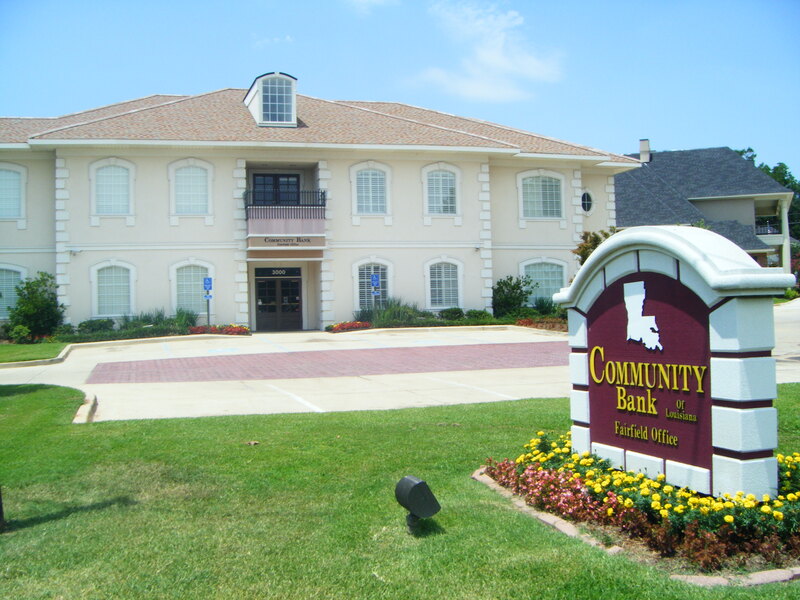 Community Bank of LA – Walker Rd. 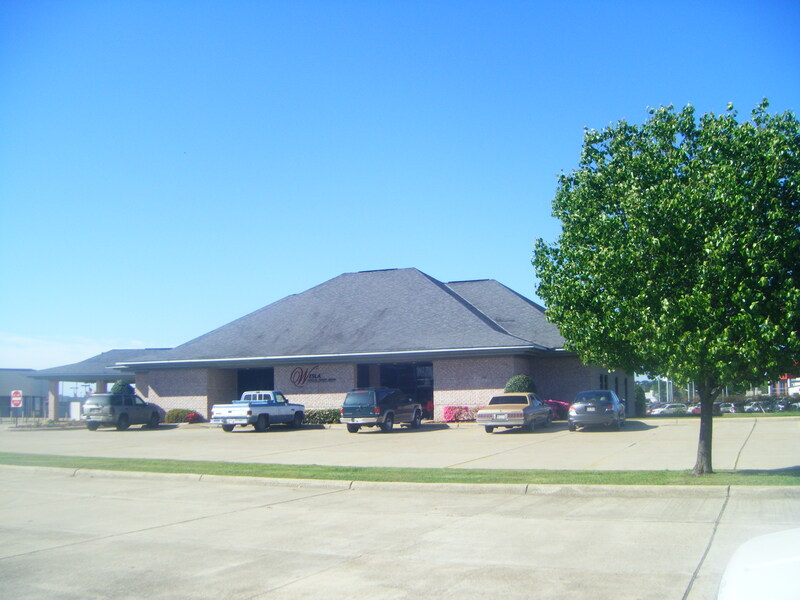 Bryant & Associates, LLC © Copyright All Rights Reserved.